Poems – Natural Strength. | musings at random. Earth…what a beautiful creation. It has lived and breathed for eons, despite the often destructive eccentricities of humankind. 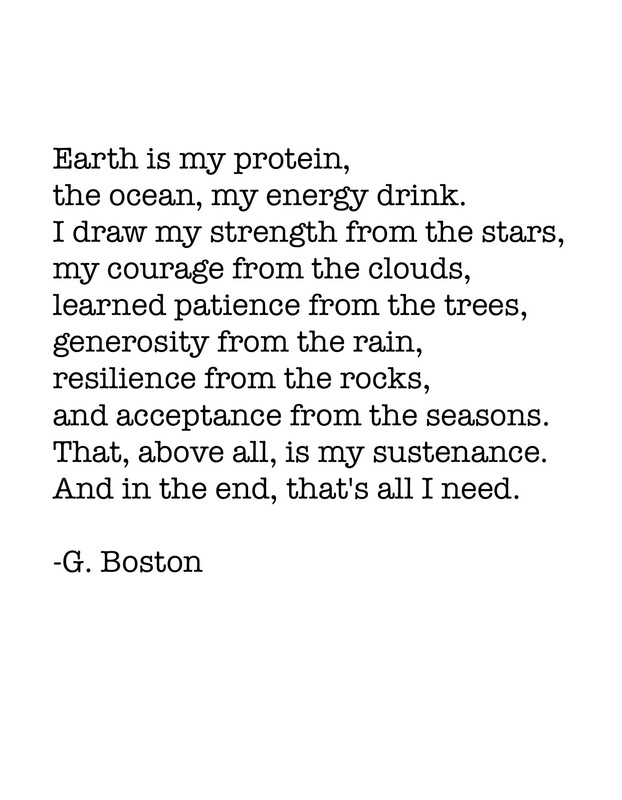 Earth embodies a strength that is hard to quantify, but is easily felt. I think that, in today’s technologically advanced world, it’s all too easy to remain cooped up and locked behind walls, both literally and figuratively. Let’s open the doors, get out, and soak up as much of that natural strength as we can. Peace and blessings to all. Thanks for the reminder of the power of our elements! We overlook what’s most important oftentimes. You’re so welcome. I remind myself daily of these things, and by sharing them, hope that they reach willing ears and eyes. We are all works in progress so long as we believe in the power of progress.